Apply for NORDES doctoral consortium: extended deadline March 10th 2013! 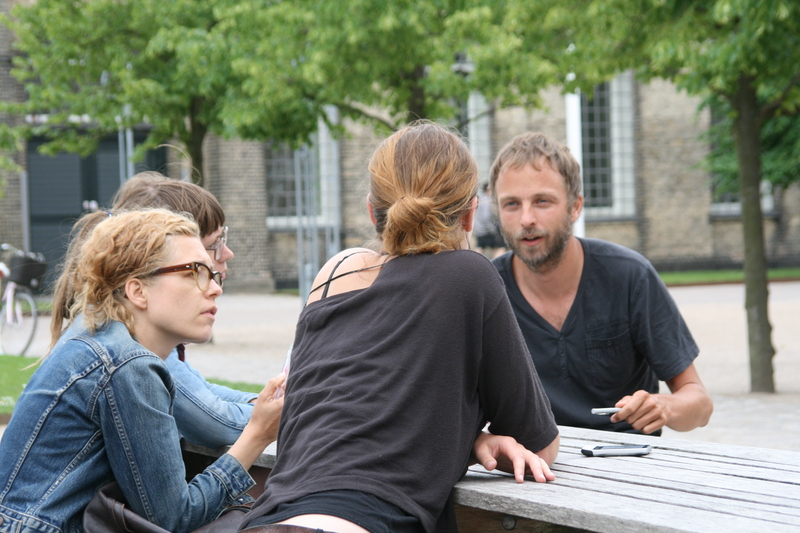 The Doctoral Consortium is a full day pre-conference session taking place on Sunday June 9, 9.00-16.30 at The Royal Danish Academy of Fine Arts, School of Design in Copenhagen. The research areas covered by the Doctoral Consortium are the same as the Nordes 2013 conference generally. To apply for participation please submit a 4 page paper (using the template), including a short resume (CV), by e-mail to the chairs of the consortium (see below) before March 3rd 10th 2013.